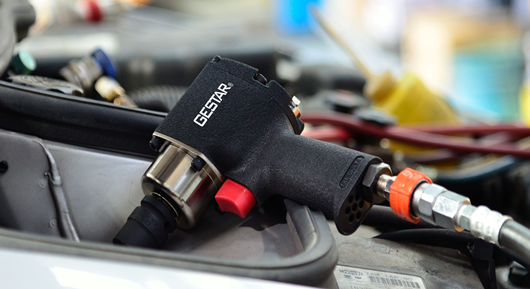 CONTACT US - GESTARTOOL CO., LTD. ADDRESS 197 Huantai E. Rd., Taiping, Taichung 41170, Taiwan, R.O.C. be sure to enter the correct information, thank you!